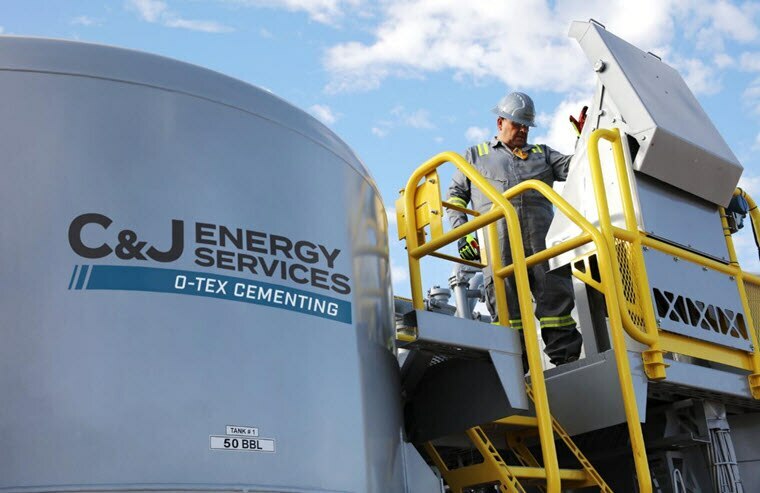 Our O-Tex Cementing service line delivers the expertise, flexibility, facilities and equipment to develop customized solutions to meet customers’ unique wellsite needs and cement solid relationships. If you have a strong work ethic and your skill levels match any of the positions listed below, this could be the beginning of a rewarding career for you. 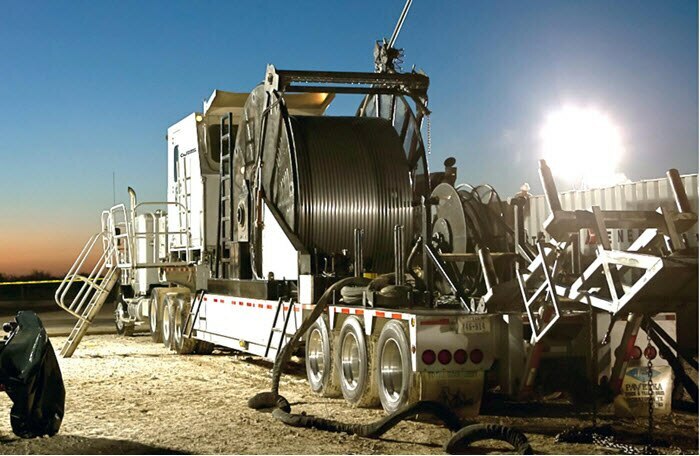 Our Coiled Tubing service line performs a range of operations to help customers successfully execute heavy-duty jobs in today’s most challenging operating environments. We provide coiled-tubing services in basins throughout the continental U.S., and we’re looking for skilled applicants who are ready to join our winning team and help us keep exceeding customer expectations.